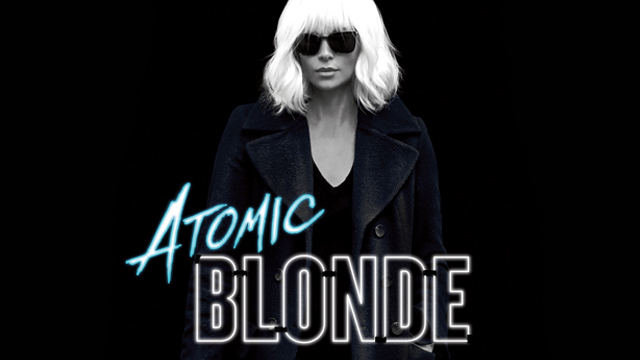 Atomic Blonde plays like a spoof of spy movies, but not in a traditional way like an Austin Powers movie would be, laden with jokes and gags and genuine laughs—but instead, more like a satirical take on the oftentimes ludicrous plot at the center of most spy movies. I might not be the ideal audience in mind for this movie, I guess is what I’m getting at. To me, the plot existed specifically to be a confusing mess that never really engaged me.